February is here, and most of us have already fallen short in sticking to our New Years resolutions we made at the beginning of this year. We’re so used to setting unrealistic and overambitious goals and failing to achieve them after a couple of weeks, which we all have experienced. 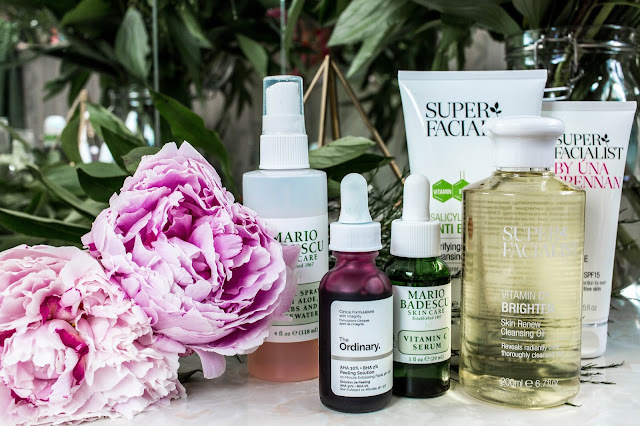 So, to break this unappealing tradition, we’ve put together a few small beauty resolutions that won’t stretch you to the extreme and at the same time, enhance your beauty routine. Ok. 2019 is the year to focus on the whole body. The sun is out all year round and having regular contact with the sun, could over time, damage your skin and may trigger you to age quicker. You won’t always feel the heat, but if your skin isn’t protected, you will see the damage in the long term. So slap some protection on! We're currently loving Palmers Even Tone SPF 30. 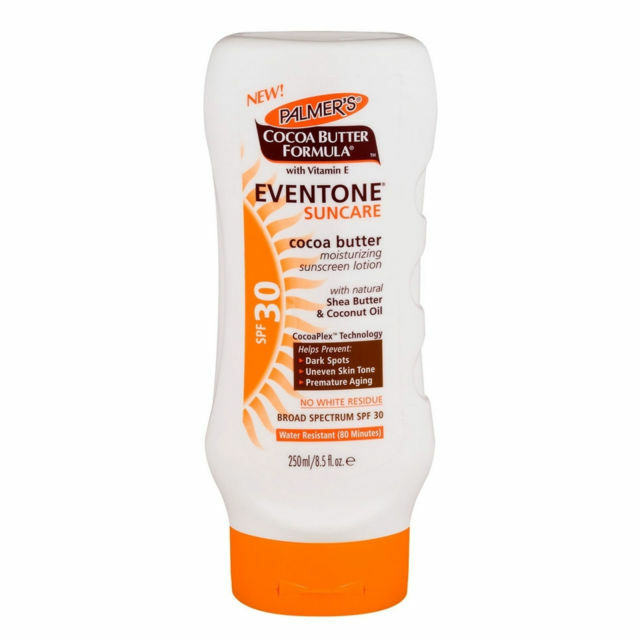 Rich in natural moisturisers such as Cocoa Butter, Shea Butter and Coconut Oil, this SPF won't leave your skin dry or ashy. 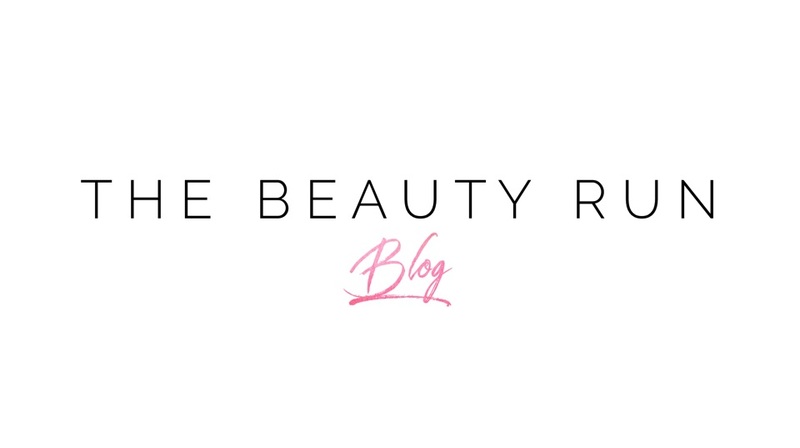 Now, we can't stress just how important it is to incorporate a good eye cream into your skincare routine. With the skin around your eyes ageing faster than the rest of your face, its important that area gets the moisture and care it needs. 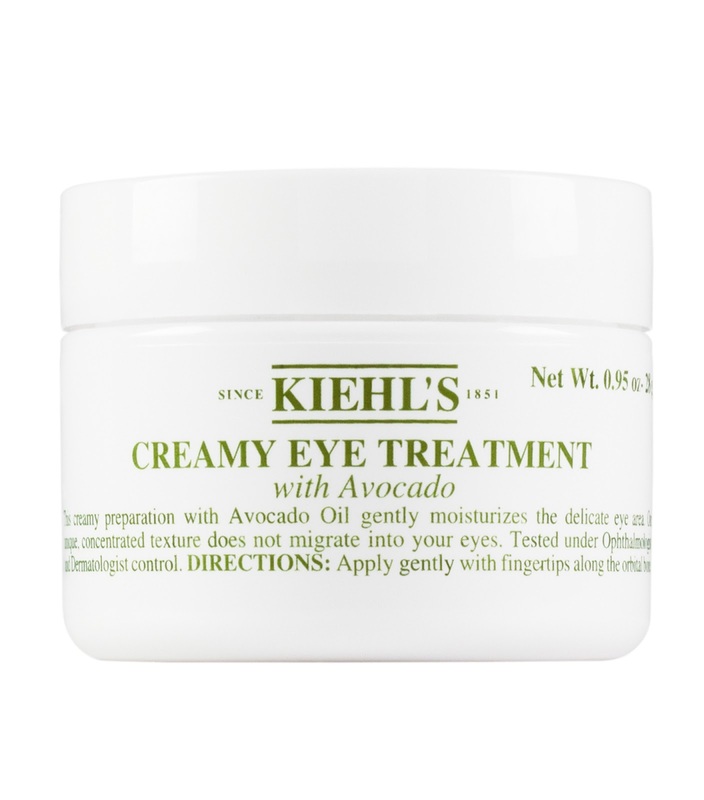 A good eye cream will reduce puffiness, dark circles and fine lines. 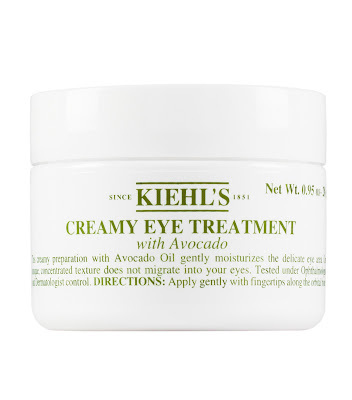 Kiehl's Avocado Creamy Eye Cream, leaves your under eye area moist and firm. 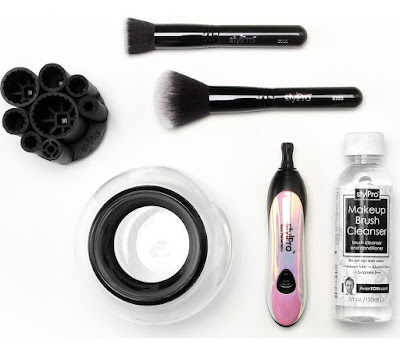 We can all admit that we are all guilty of makeup brushes which are overdue for a clean. I know, it’s a tedious task but remember, old brushes carry oils accumulated from constant use and dust from our surroundings which can trigger breakouts. Cleaning your brushes once a week will help prevent this. If you're ever in a rush, the StylPro Orginal Makeup Brush Cleaner and Dryer is perfect as it cleans and dries your makeup brushes in 30 seconds. There’s nothing worse than looking all polished head to toe, and then when you reach out to shake someone’s hand or pay for shopping, you see your nails looking not so presentable. Trust me, I’ve done it myself. 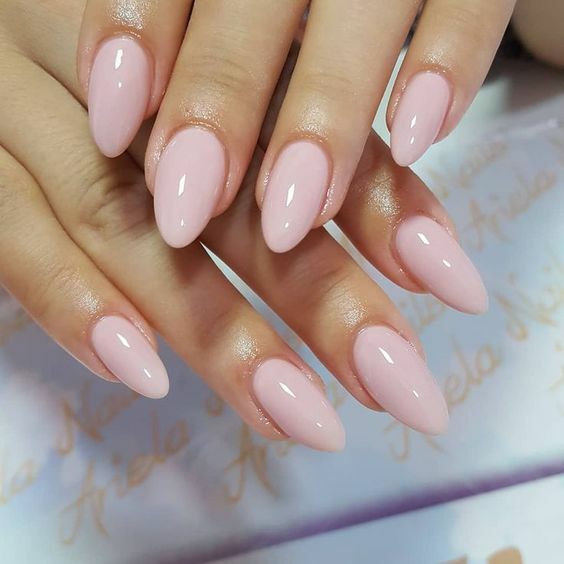 Avoid those oops moments by maintaining those claws, once every two weeks should do the job.